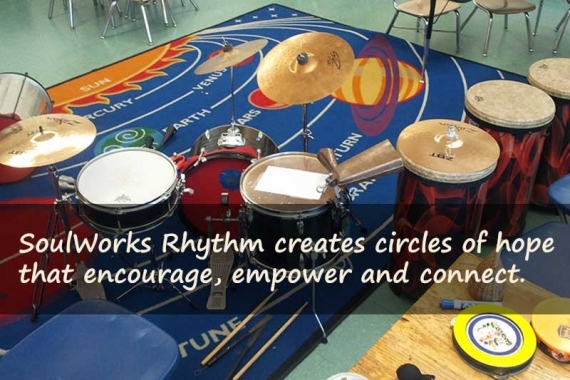 SoulWorks Rhythm® was started through an inspiration. Brought together by an online dating service (yes!) Stephen and Monique quickly discovered their mutual interest in bringing people together to share enlivening experiences. 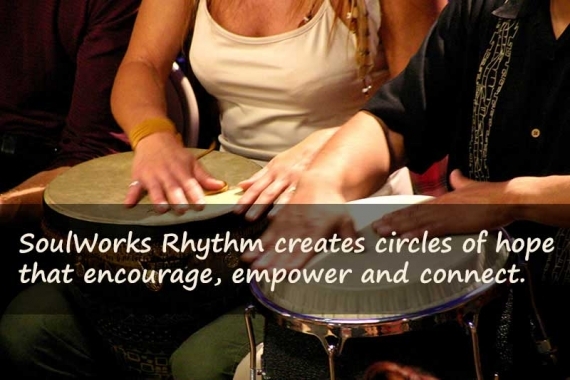 SoulWorks Rhythm® was born! 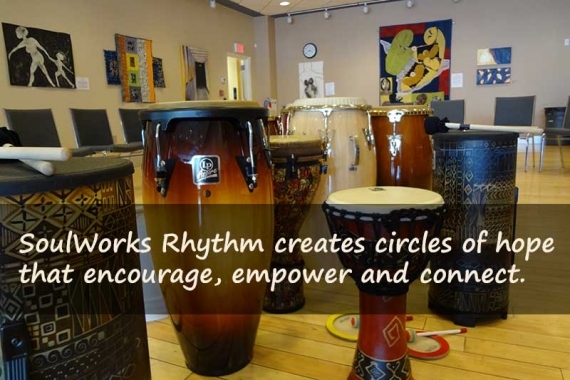 Stephen’s background as a professional hand drummer and percussionist and Monique’s experience as a Taiko player, coach and facilitator provide their clients a special blend of rhythm, connection and fun!